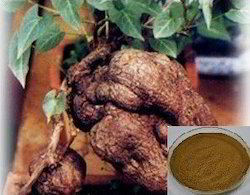 We are a leading Manufacturer of garcinia cambogia extract capsules, dong quai extract 4:1, hawthron berry extracts powder, uva ursi extract 4:1 and fo - ti extract from Agra, India. 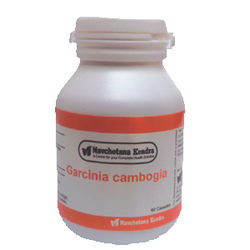 Currently, there are at least 14 separate HCA-containing products sold over-the-counter to consumers labeled as "garcinia cambogia." Most people are drawn to the idea of using GC because of the potential that it can provide near-effortless, quick weight loss without the need to change someone's overall diet or lifestyle very much. We are providing natural medicines like Haw Thron Berry Powder to our esteemed client which are used in healing in various health problems. 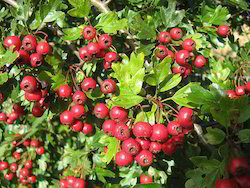 Uva ursi has been used to treat urinary tract infection. 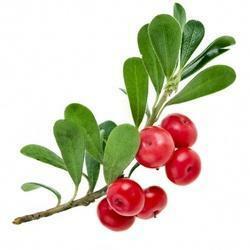 Uva ursi is one of the best natural urinary antiseptics and has been extensively used in herbal medicine.